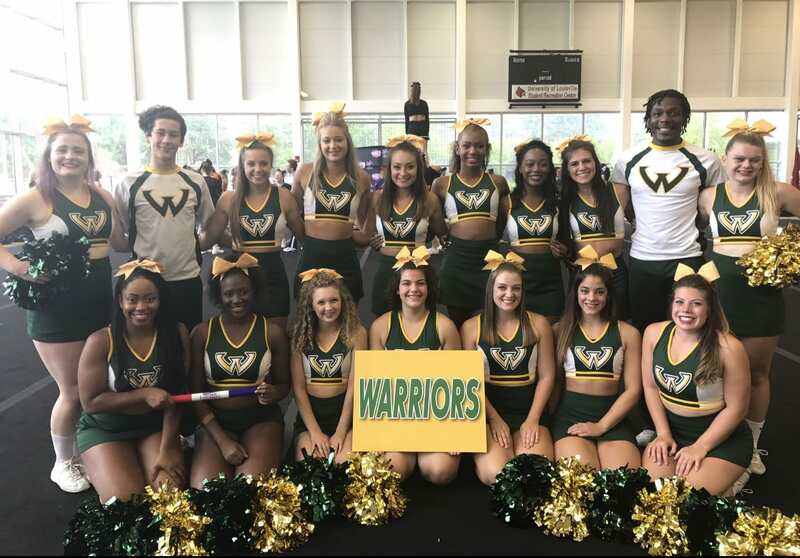 The WSU Cheer Team would like your help to raise funds to send us to the NCA College Cheerleading Nationals in Daytona, Florida in April 2018. 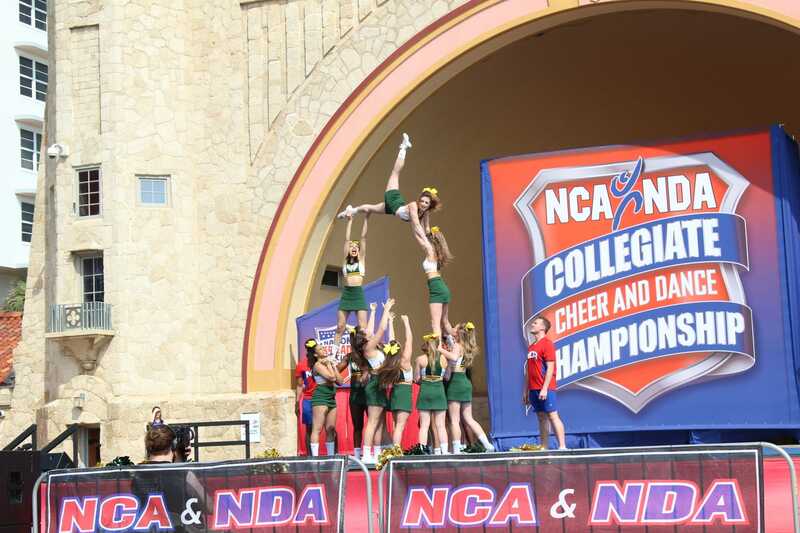 The National Cheerleaders Association (NCA) Collegiate Nationals consists of cheerleading, dance and mascot competitions. Colleges and universities from all divisions will be stepping off the sidelines and into the spotlight to compete towards their own goals. 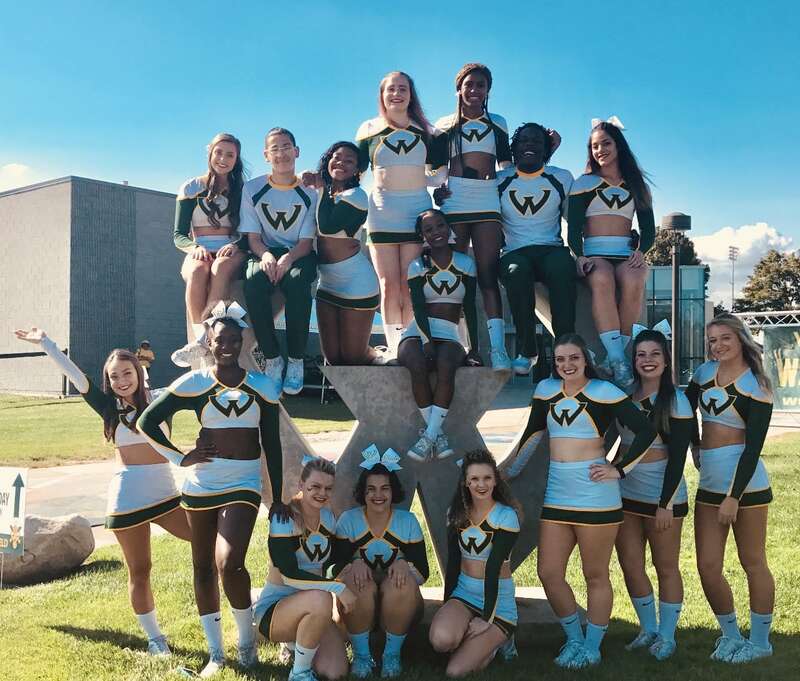 The Wayne State University Cheerleading Team cheers at all home football, men's basketball and women's basketball games. The team also participates in various events around campus, fundraisers and community volunteer work. 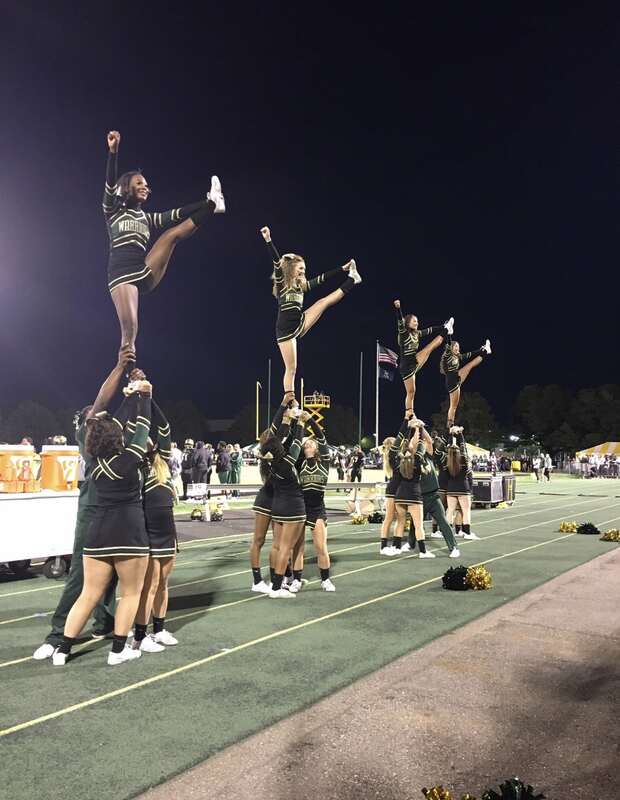 The cheerleading team would be competing at Nationals for the second time in the school's history, and we are ready to head down to Florida to represent our university with pride. Our team has been working hard until May and most recently attended the NCA camp in July where they received a bronze bid to attend Nationals. While the WSU Cheerleading Team is affiliated with the university for game day experiences, our journey to Nationals is not funded. Each cheerleader must raise $850 to cover their expenses, with the team needing to raise $18,000 overall. We have been doing additional fundraisers including car washes, bottle drives and more to offset this cost. With this project we are hoping to raise or surpass $5,000. The money donated will cover the travel expenses, competition registration fees, and meal expenses for the 2018 NCA Nationals trip. We are hoping to reach friends, family, alumni and other supporters in the community to achieve this goal. Being able to compete at NCA Nationals will give us the opportunity to not only represent our university, but the state of Michigan as well. Every donation helps us get closer to reaching our goal. Thank you, and GO WARRIORS! With a $10 donation, you will receive a Thank You card from the cheer team. If you donate $25, you will receive a personalized Thank You card from the WSU Cheer team and a social Media “Shout Out”. With a $50 donation, you will receive a Thank you card, social media “Shout Out”, and an autographed picture of the WSU Cheer Team! With this donation, you will receive a Thank You Card from the cheer team, a social media “Shout Out”, an autographed picture of the WSU Cheer Team, 2 tickets to any Men’s Home Basketball Game and a WSU Cheer Team T-Shirt! With this donation, you will also receive your name or company listed under the “Gold Sponsors” on the back of our Nationals T-shirts. With this donation, you will receive a Thank You Card from the cheer team, a social media “Shout Out”, an autographed picture of the WSU Cheer Team, 2 tickets to any Men’s Home Basketball Game and a WSU Cheer Team T-Shirt & Cheer Bow! With this donation, you will also receive your name or company listed under the “Platinum Sponsors” on the back of our Nationals T-shirts. With this donation, you will receive a Thank You Card from the cheer team, a social media “Shout Out”, an autographed picture of the WSU Cheer Team, 4 tickets to any Men’s Home Basketball Game, a WSU Cheer Team T-Shirt and Cheer Bow and a meet and great with the team and gift basket! With this donation, you will also receive your name or company listed under the “DIAMOND Sponsors” on the back of our Nationals T-shirts.